We love Santa Barbara here at Burlap & Bordeaux and we would like to share this amazing location with not only our local couples but also those who are looking for a destination wedding. 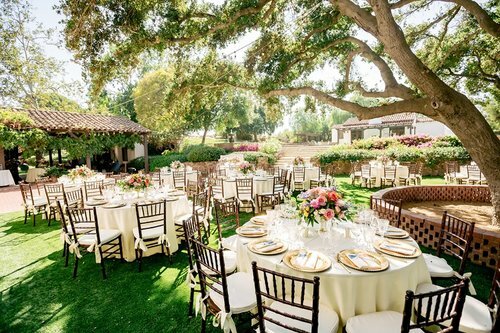 There are so many reasons that Santa Barbara is the Ultimate Wedding Location and we're about to show you why! 1. It’s a splendid beach destination. If you have always dreamed of getting married on the beach, with the sound of the ocean accompanying your wedding vows and with the most splendid waterscape embracing this special moment of your life, Santa Barbara is a really stunning option for you. 2. It has plenty of other amazing venues! 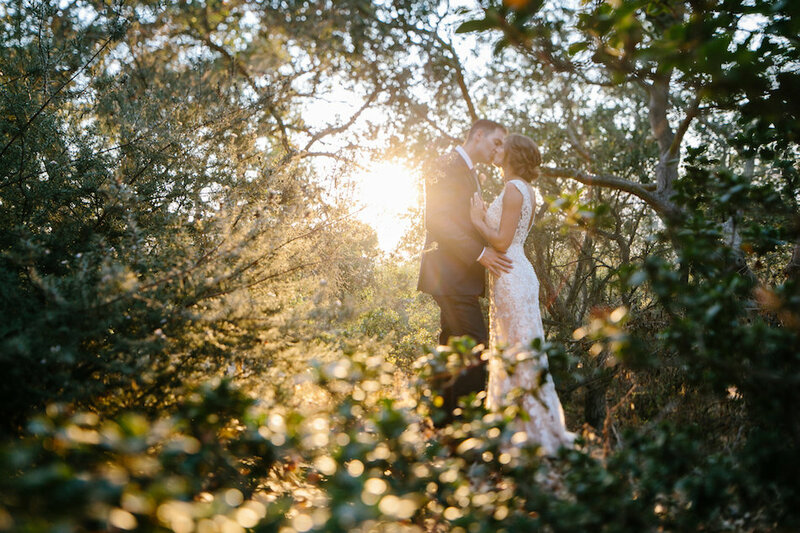 If you’re not keen on having a beach wedding, but you love the cultural melange of Santa Barbara, you should know there are plenty of other wedding venue options as well - including rustic spots that incorporate the local ambiance like a charm. 3. Your guests won’t have to travel too far. Flying to Santa Barbara can be a lot less expensive than flying to some island that, and it can make for a much shorter trip for those guests who can’t spend too much time on a plane. 4. It has a lot of attractions. This means your guests can actually make a weekend out of the entire trip and genuinely enjoy themselves before and after the actual wedding. From a fantastic zoo to just admiring the unique architecture of the area, your guests will have plenty of things to do and see. 5. Your pictures will look amazing. Regardless of whether you decide to do your photo shooting on the beach or just around the amazing buildings in the city, you are guaranteed to get the perfect backdrop for your pictures. 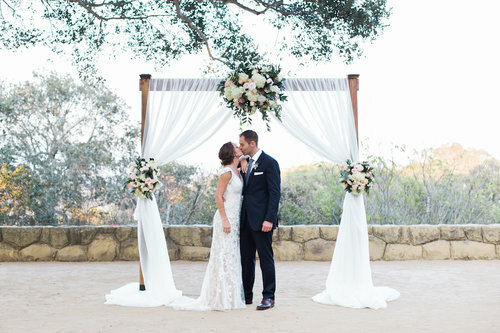 If you want to learn more and see what more Santa Barbara can offer, come to our Simply The Best of Santa Barbara Fall Wedding Showcase on September 9, 2018, at the Rockwood Women's Club. Follow us on Instagram or visit our website for more information! Photographs by Rewind Photography, Waller Weddings, and Josh Newton.